So much stigma still surrounds mental illness, but perhaps most devastating is the belief that one’s identity is wrapped up in their mental illness. 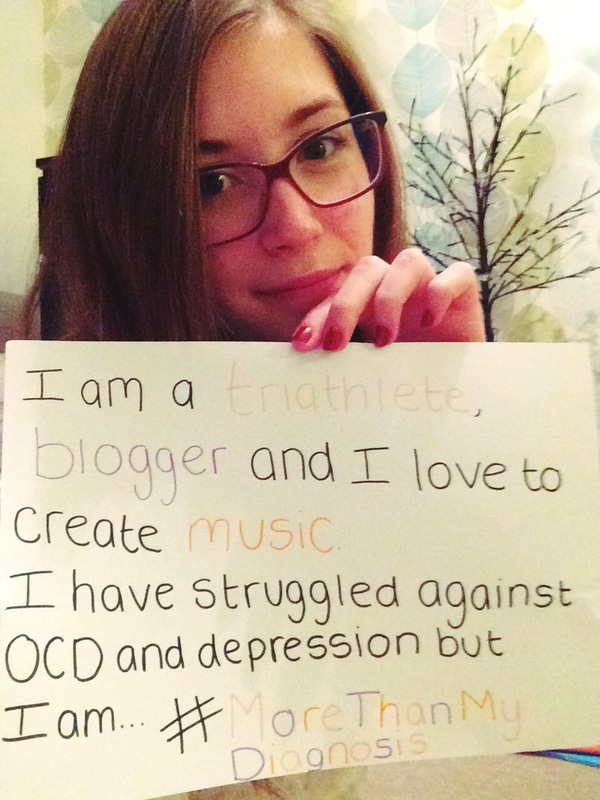 About 6 months ago I created a video called #behindtheOCD to show that people are more than their OCD diagnosis. Carly from carlyjeancongilosi.wordpress.com and I have decided to partner up to create a follow-up video, #MoreThanMyDiagnosis, to show that having a mental illness does not define who a person is. To all potential participants: Thanks for daring to share your diagnosis with the world…even more, thanks for recognising that having a mental illness does not define who you are!! Photos can be submitted to me at ellensocdblog@hotmail.com or you can tweet @Ellen_White_ on Twitter. Photos can also be submitted by email to Carly at octakesontheworld@gmail.com or @CarlyCongilosi on Twitter. You keep out-doing yourself with ideas, Ellen…….this is going to be amazing!